though the holiday season has come and gone, i never really got a chance to reflect on it. it just comes and goes so quickly. so as i was attempting to do my homework... i got side tracked and started looking at some of the photos from christmas. as i was reflecting, i began thinking of traditions and how important they are in my life, particulatory around christmas. like how my sisters and i bake every year on christmas eve. and then i got sad, not like teary sad but just thinking how things are going to be changing once i get married. not that this is bad but this was my last christmas as an anderson girl. but as i was getting sad i was getting excited because though things are changing, there will be new fun changes as well. like chad and i having brunch on christmas eve just the two of us. with that i complied a small list of traditions and some of my favorite things in the holidays. i know these things may change but there is many more years of tradition/memory making ahead and i cannot wait! we usually make an effort to have the kirsebom family and the anderson family go to the same service together. it is a nice way to join our families together as we celebrate the birth of our savior. 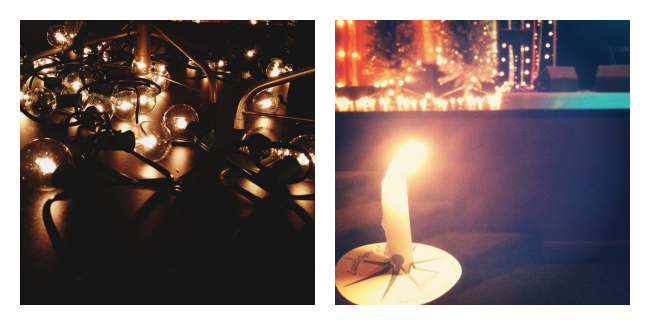 usually we attend a candlelight service filled with tradition and christmas hymns. i think this will be a new tradition that chad and i start. 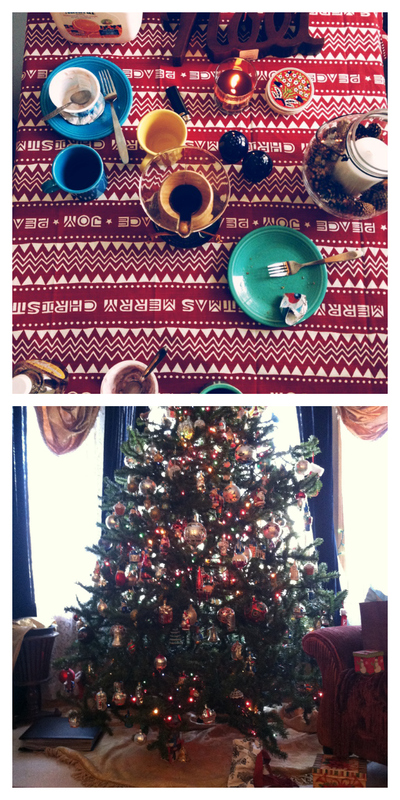 wake up on christmas eve, make a good meal, and prepare our selves for the next few days of holiday craziness. it is a great way to spend time with one another during the holidays.